Knowledgeable Realtor’s will recommend a pet odor inspection or odor detection service for properties with obvious urine damage. Pet odor detection service is ideal for remodeled homes that have suspicious odors. Problems causing a whole house to smell like cat urine should prompt you to call an expert. 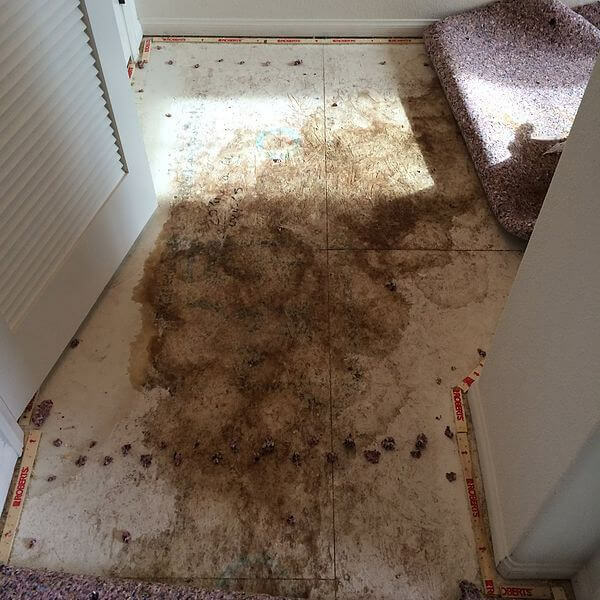 Under estimating the extent of urine damages and the cost to get rid of pet is common. New home buyers often rely on advice from Friends & Realtors instead of searching for an expert opinion. Nearly 1/3 of inquiries we get requesting a Pet Odor Inspection come from new home buyers who have either closed or nearly closed escrow. To achieve the best value with a Pet Odor Inspection have to done at the beginning of escrow! During the pet odor inspection service we use a variety of tools to inspect homes for urine damage. 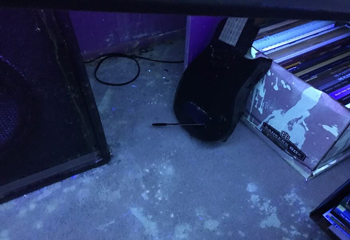 Pet Odor Inspection Technicians use UV black lights for detecting cat urine on walls and flooring. We employ a hydrometer to detect moisture in sub-floor, drywall, baseboards and concrete. Home buyers, sellers, landlords & tenants can use our pet odor inspections to negotiate terms as well as possibly help in settling disputes or disclosure issues. A Lender may require a Home inspections & Termite inspections to secure your loan, but a Pet Odor Inspection is not! Most home inspectors may not even mention the smell of pet urine odor in their report. It is your responsibility to find out why the house stinks not the Home Inspector or your Realtor. If the Seller or Agent masks or hides the odor without disclosing an odor problem then that is another issue! 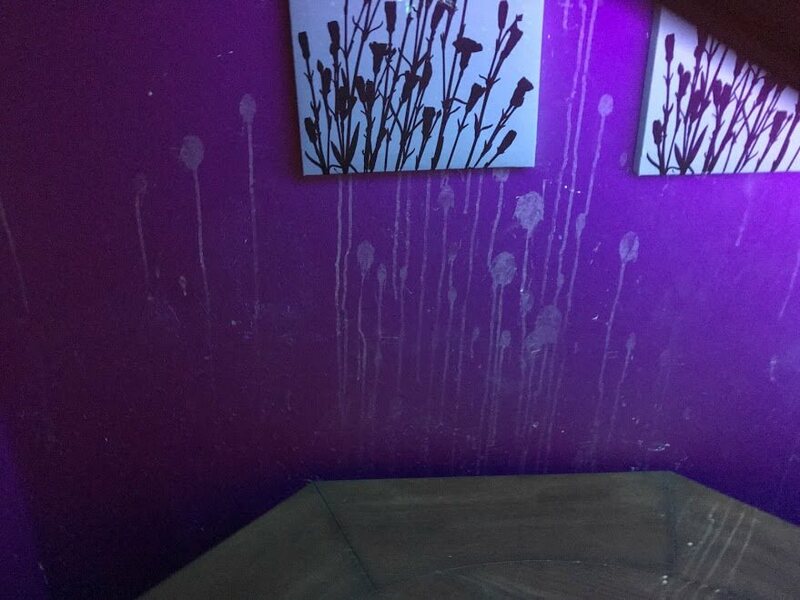 Urine odor detection in houses can range from extremely noticeable to barely noticeable. Newly remodeled homes or freshly painted apartments can make finding the odor source more difficult! However, before you purchase a house that smells like cat urine it would be wise to consult an odor detection expert. 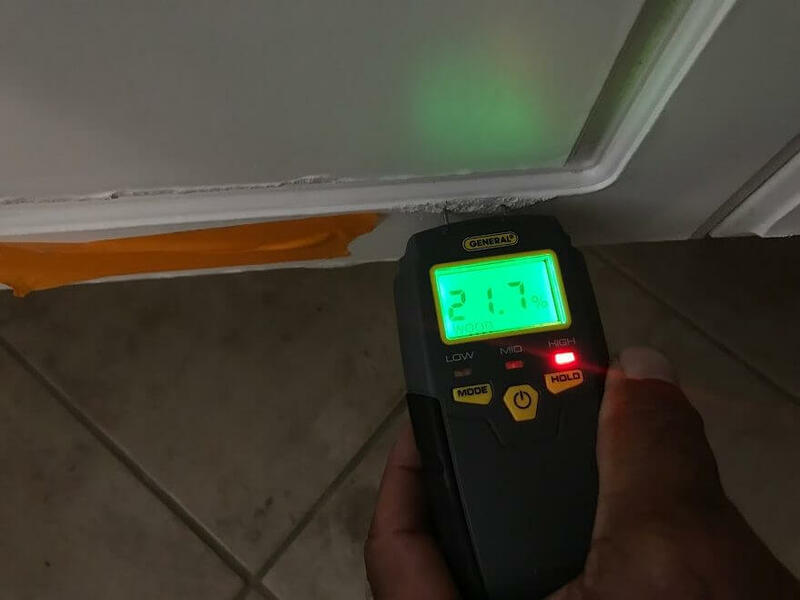 A Home inspectors that specializes in urine odor detection can save a home buyer a lot of time, frustration and money. Early urine odor detection and treatment for pet odors is helpful for both home buyers and for home sellers. Home buyer’s might not discover cat pee smell in house until after closing escrow. The Buyer does not want to incur any more out of pocket expenses then they already have especially for hidden or undisclosed cat urine! When the whole house smells like urine knowing the cost to remediate the odor can help with pricing the home for a quick sale. It can also help you to market the home to buyers that are not afraid to take on an investment property that reeks with cat urine odor. Home Sellers should always disclose the presence of pet odors & Home Buyers should always check closing document for pet odor disclosures. Hiring a urine odor detection or inspection service is a valuable service for buyers and for sellers. 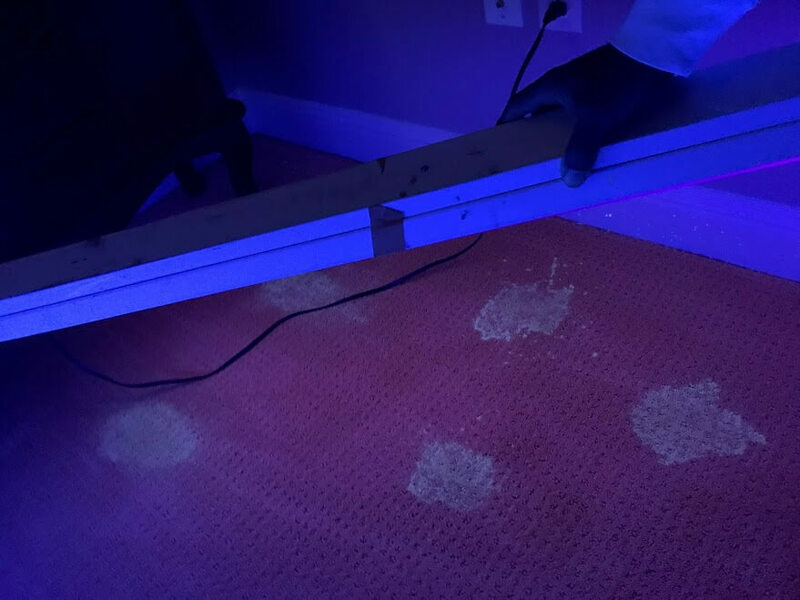 Pet Odor Inspection With UV Black Light To Find Cat Urine In Houses For Buyer’s Before Closing Escrow. 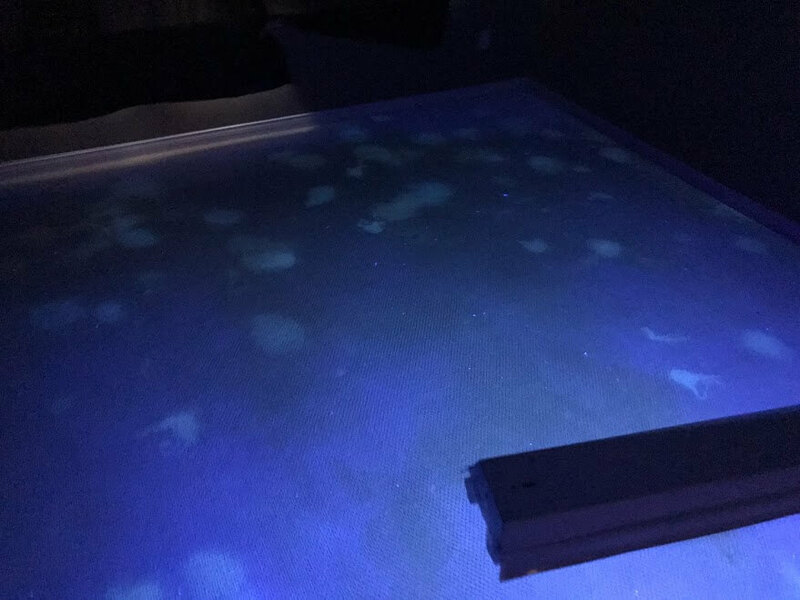 Using a black light to detect urine stains on walls and carpeting leads us to invisible damages and additional odor detection. We also use an electronic hydrometer to locate moisture damage on drywall, sub-floors, carpet, tile and concrete. We provide high-quality odor removal services. Using a checklist for urine odor detection, our pet odor inspection experts inspect all dwelling surfaces. Notes are taken of the findings in each room for the summary report & itemized estimate. 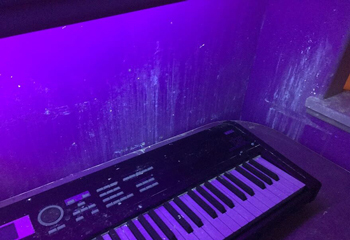 Finding cat urine stains with the UV Black light is one thing but Knowing how to get rid of it permanently is our Specialty! We offer the most thorough pet odor inspection services available. With nearly 30 years experience of removing dog and cat urine odor from houses. We have seen and provided complete odor remediation for some of the most severe cases imaginable! 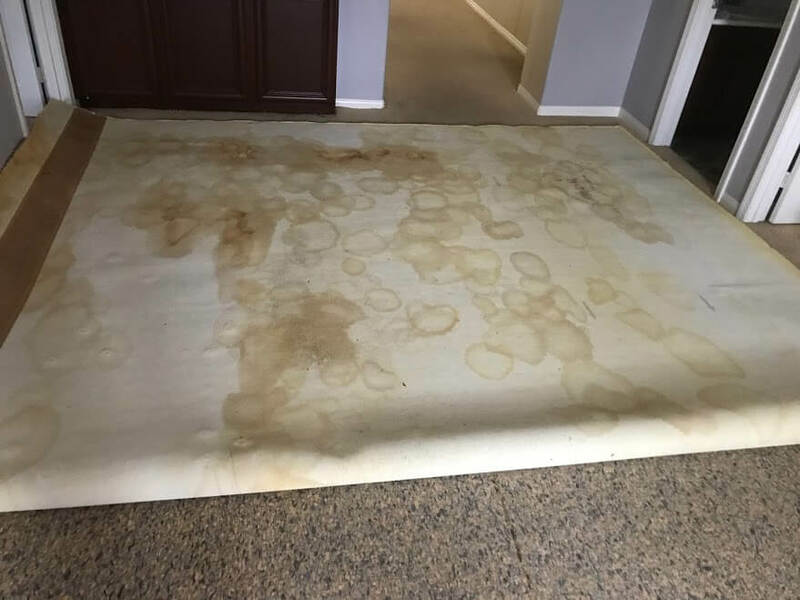 Our technicians will find or exclude the presence of pet urine odor based on our UV-Black light inspection, Wet Urine Detection as well as our remediation experience. Never Close Escrow on a house that stinks Without Getting a Pet Odor Inspection or odor detection. We provide our clients with an itemized estimate that includes our findings from the pet odor inspection. Our inspection also includes our recommendations to eliminate the odor 100% and make photo’s available as needed. Pet odor Inspections & Odor Detections benefit buyers, sellers, renters, landlords, property management, realtors and investors. Whether you are buying or selling a home, the decision to get a pet odor inspection is a prudent idea. Avoid getting sucked into the idea of trying to get rid of cat pee smell in houses with detergents, bleach, carpet deodorizers and other cleaning agents. You can end up getting into legal issues for concealing known pet urine damage and not disclosing it to the buyer. We are often called to gather evidence for clients who have purchased homes that have had new flooring installed and repainted as well as complete remodels that have been gutted and rebuilt!